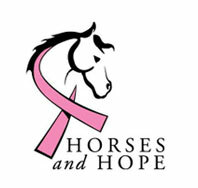 A love of horses leads to breast cancer awareness. KCP assists cancer survivors and their families. 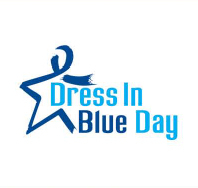 Colon cancer awareness begins the first Friday in March. KCP helps many Kentuckians find cancer early. 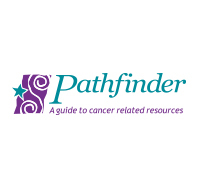 Kentucky Cancer Program Photo Gallery; updated 3/20/19. No events at the time. Please check back later.